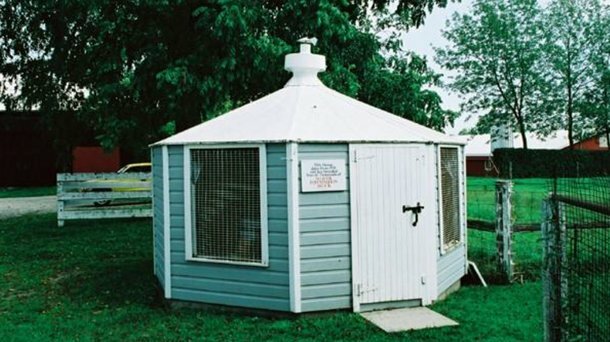 Donald Shaver’s interest in poultry began when he started raising chickens in his backyard in Canada. 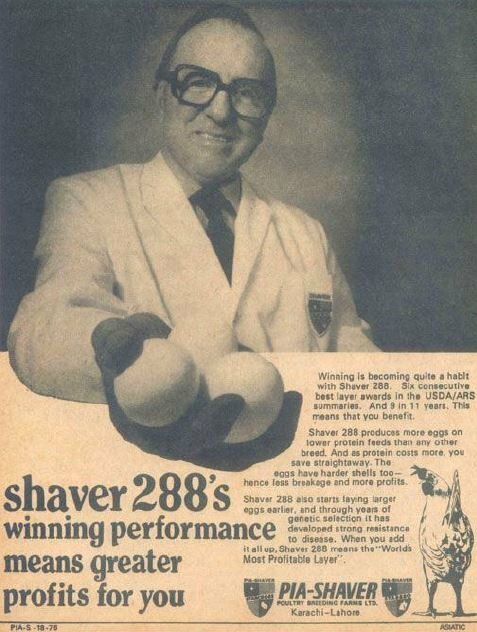 He won a national egg laying contest as a young man and began a breeding operation. World War II put a halt to his work as Shaver enlisted and went to Europe as an armored reinforcement officer. He fought his way through Italy, France, and Holland and later rose to the rank of Colonel. 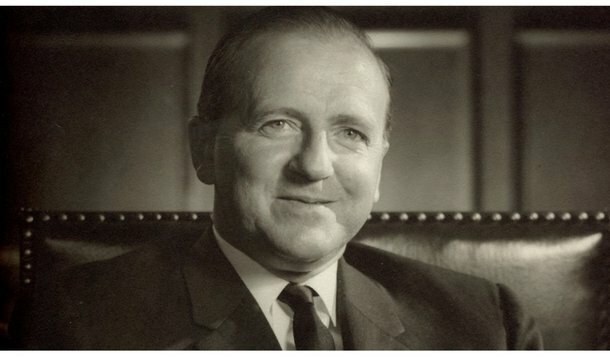 His military discipline would later influence his work ethic and management style. 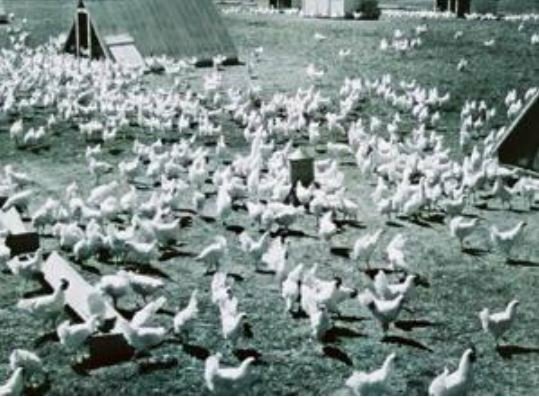 After returning from the war, Dr. Shaver re-established his business and built a global breeding organization for layer and broiler strains. His long term goal after witnessing the hunger and devastation of war was to improve animal production systems. The Shaver promotion video shows the growth in promoting and building the Shaver brand. Dr. Shaver becomes an Officer of the Order of Canada in recognition of this philanthropic work and contributions to reduce world hunger. 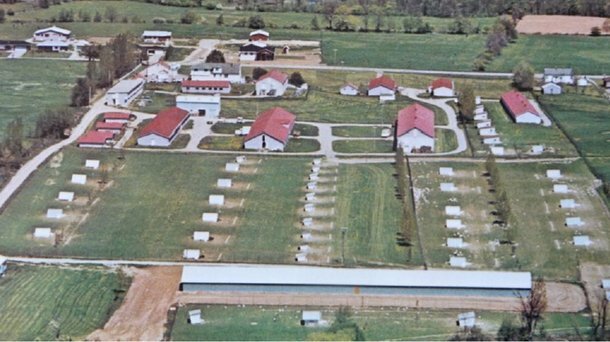 Dr. Shaver is listed in the American Poultry, Canadian, and Ontario Agriculture Halls of Fame. He is considered one of the most successful entrepreneurial breeders of his generation. 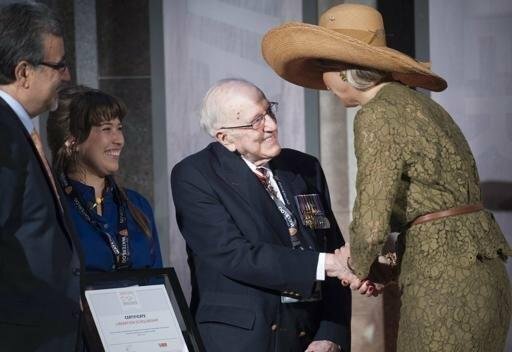 On the occation of 70 years anniversity of the liberation of the Netherlands/Europe, The Dutch Royal Couple, King Willem Alexander and Queen Maxima went to Canada to thank the Canadian Veterans. A royal "thank you" to Dr. Donald Shaver.